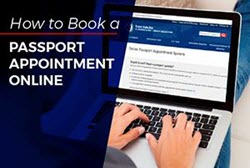 You can get expedited passport service in Hot Springs by scheduling an appointment at the Arkansas Passport Center or, if no opening is available prior to your travel date, employing the services of a qualified expediter. Since the regional agency in Hot Springs does not receive nearly the number of applications that are submitted to other processing centers, there are few professional expediting services in the area. 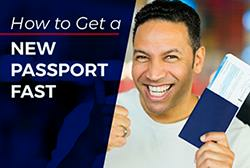 This does not mean that you cannot avail yourself of expedited passport services. 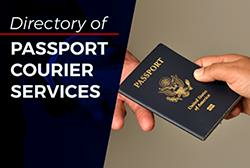 The expediter to whom you send your request can get your application processed the same day no matter where they are located. 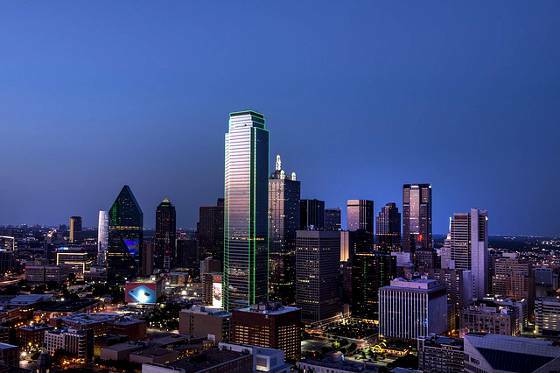 We have included the expediters we recommend the most.